It’s not everyday Walmart cuts its rollback pricing further, especially on top brands and bestsellers. But for the next 48 hours, the retailer is slashing prices on thousands of items from kitchen appliances to mattresses during the Home Spring Savings event. 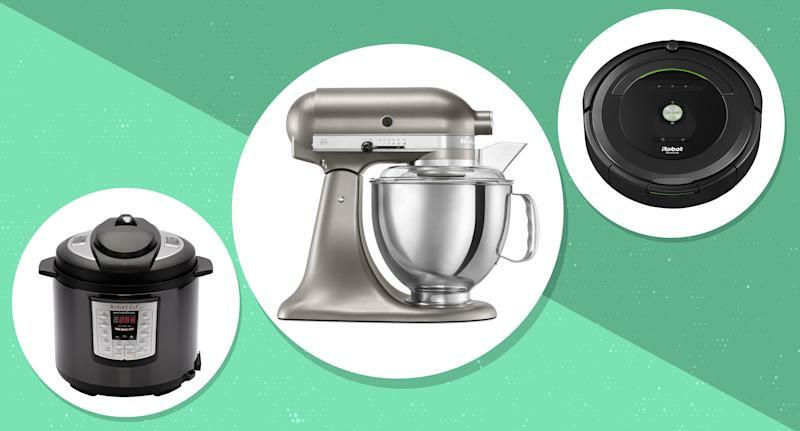 Whether you’re sprucing up your home with new decor or finally jumping on the Instant Pot bandwagon, take advantage of the massive savings before they end. We did the legwork and rounded up some of the best deals — check them out below and don’t miss out on this 48-hour clearance blowout. 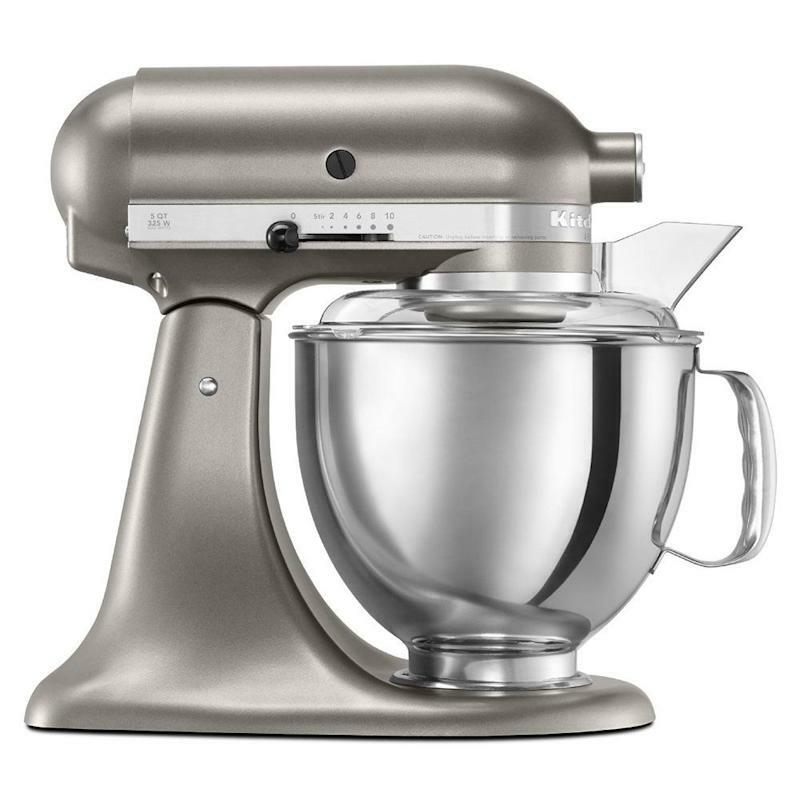 This sleek 325-watt mixer is the perfect addition to any kitchen. 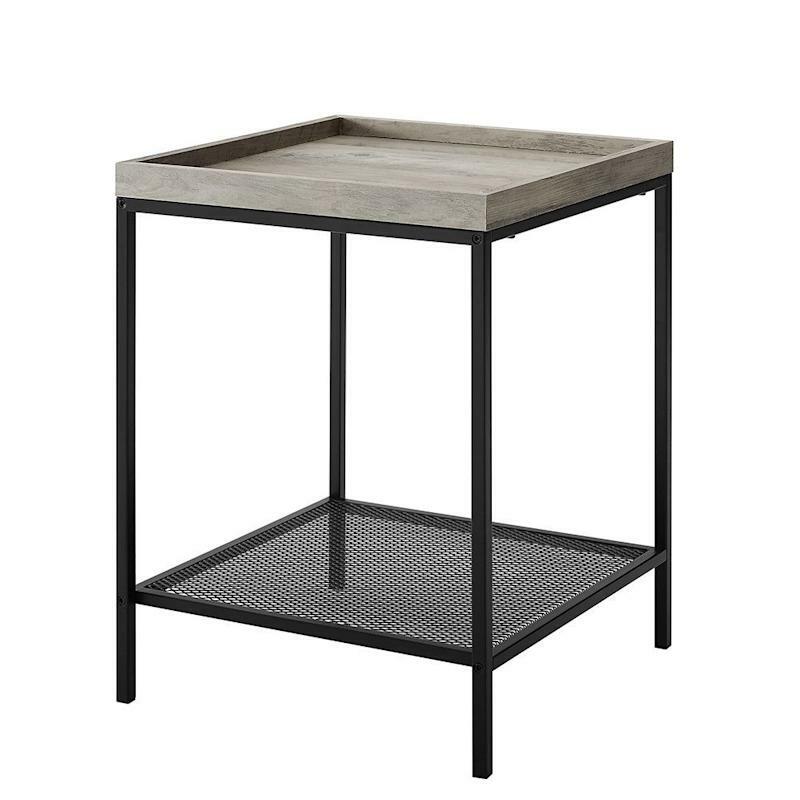 Rustic meets industrial with this versatile end table, available in three different colors. 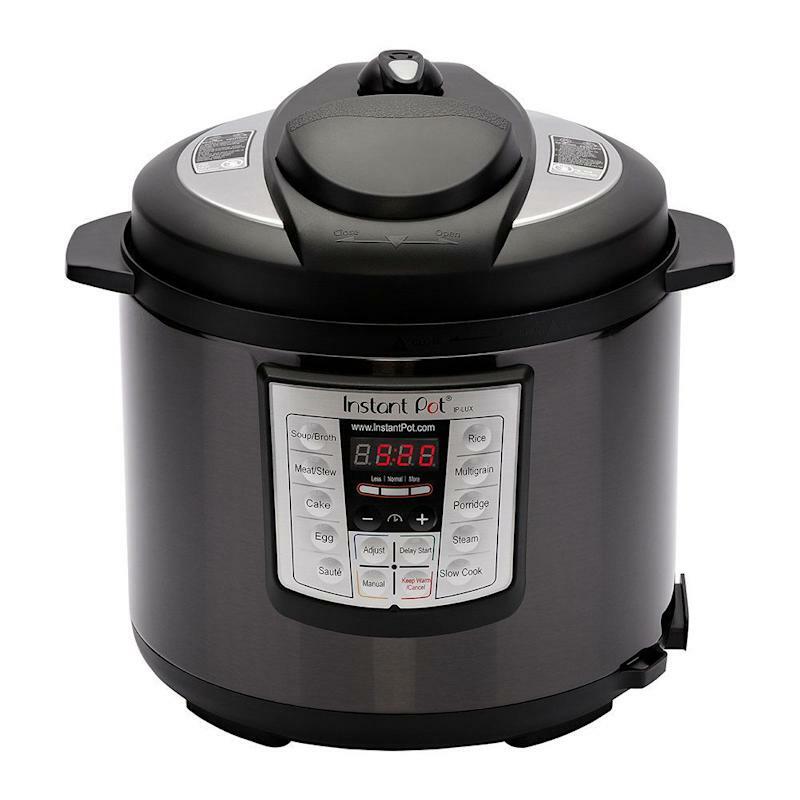 Still don’t have an Instant Pot? Now’s the time to finally get the 6-in-1 multi-use pressure cooker for a price so low it rivals Black Friday’s. 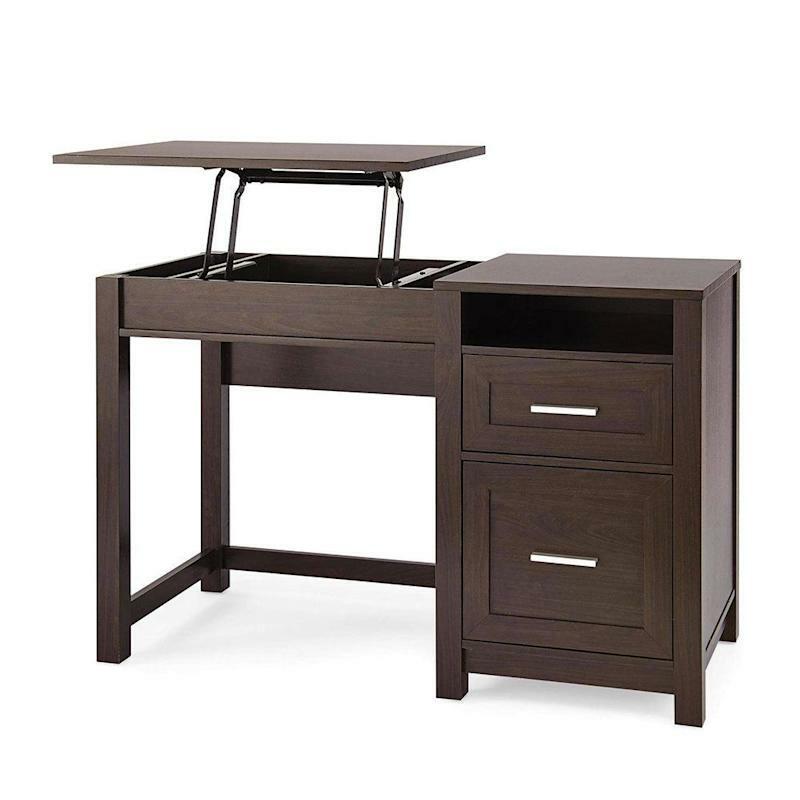 This innovative desk features a lift top to turn it into a standing workstation. The surface holds up to 40 pounds and has storage space underneath. Sit back, relax and let the robot vacuum do all the work. 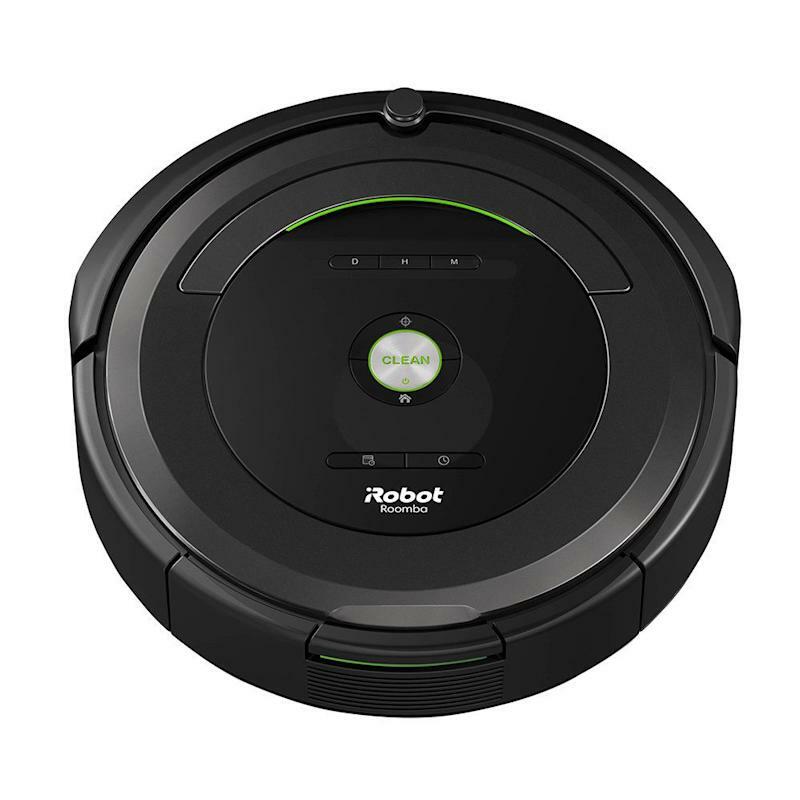 This iRobot Roomba is a favorite among Walmart shoppers and is top-rated. 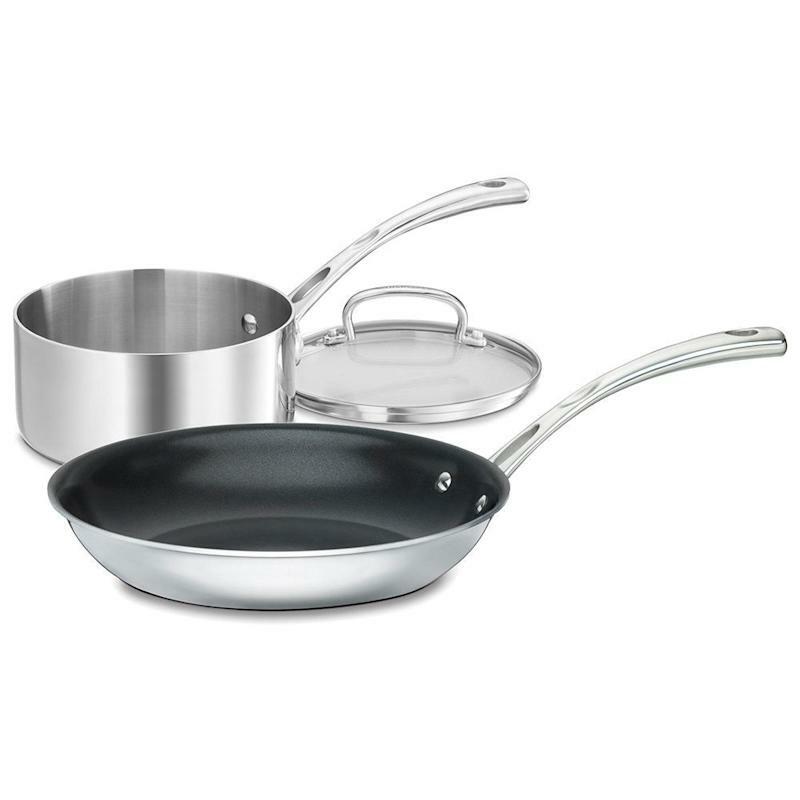 Upgrade those kitchen pans for under $50 with this sleek 3-piece set. 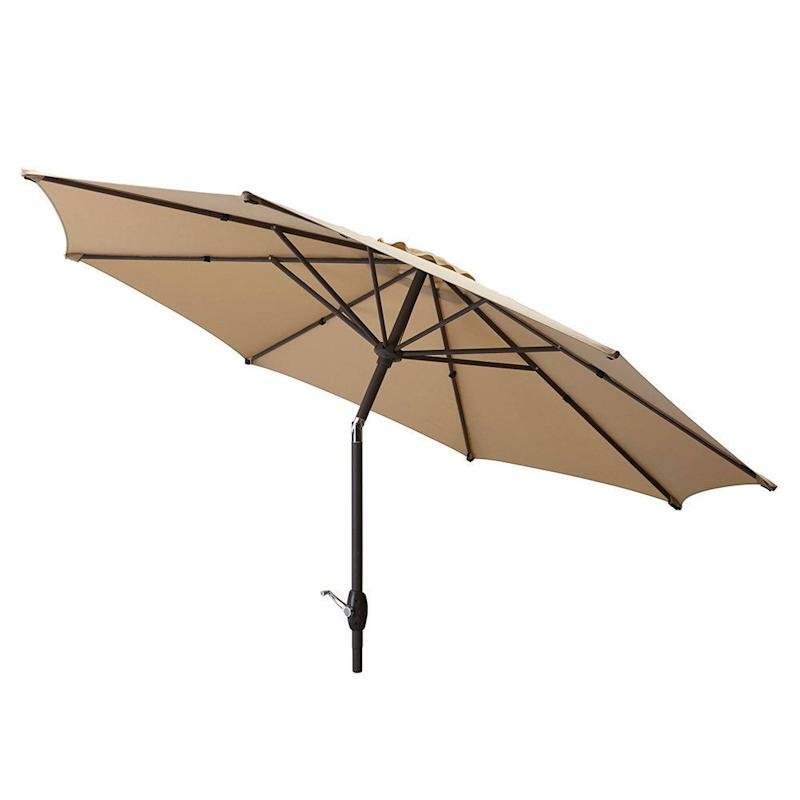 If you’re dusting off that patio furniture for spring and summer, then this 3-way tilt market umbrella is a must-have. 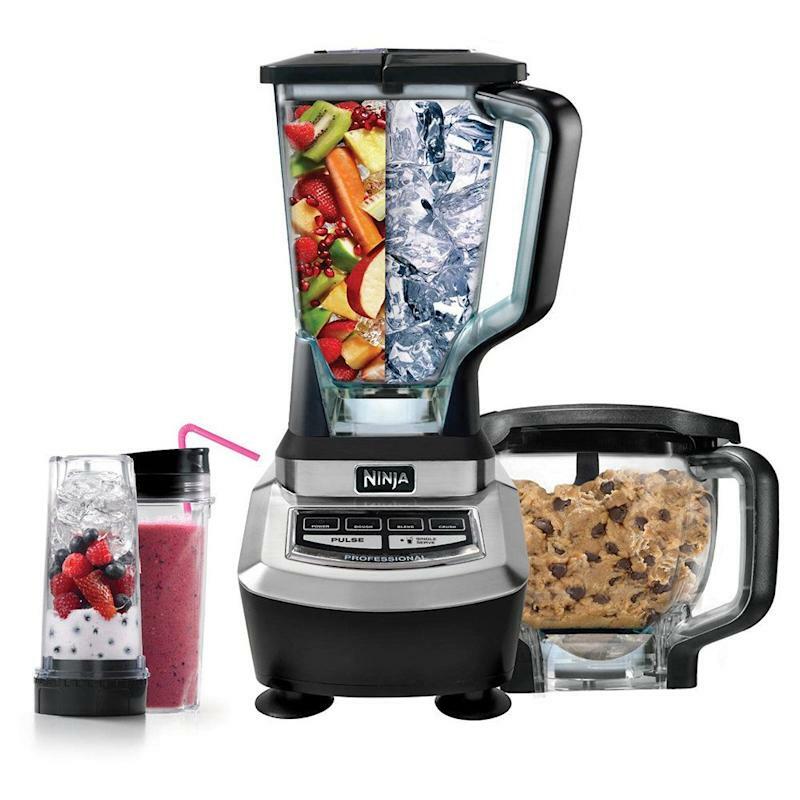 From healthy smoothies to cookie dough and salsa, this wildly popular 1200-watt blender system doubles as a food processor. It’s the perfect tool for the home chef who wants to get creative this summer.